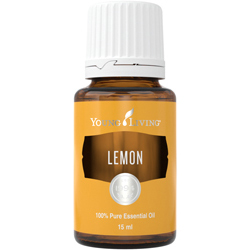 To add bright, dynamic flavour to many dishes, Lemon Plus is the perfect oil. Its versatility in sweet and savoury recipes is what makes this fruit a popular item in kitchens around the world. 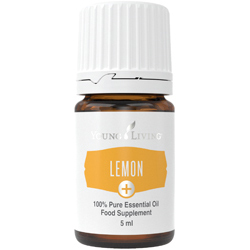 Use Young Living’s Lemon Plus essential oil food supplement to add flavour to savoury foods like fish and chicken or sweet foods like pastries and cakes. 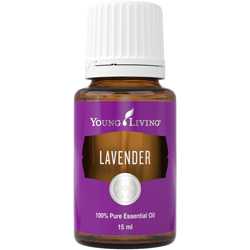 Lemon Plus oil has a bright taste you’ll want to keep on hand for almost anything you whip up. Instead of zesting or juicing, use Lemon Plus for a convenient way to use this great flavour. 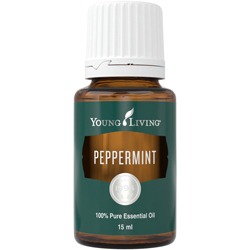 Start small with a single drop of oil. Put 2 drops in a neutral base. Take 3 times daily.